I actually had this beer about a month ago on a beautiful, hot summer day. It poured a beautiful dark brown color. It tasted rich and “molassesy”. This is a delicious beer and I will definitely drink it again but I’ll wait until the fall or winter, it’s too heavy for summer. Yeah. A pilsner. Pretty good. Nothing special, given the choice I’d rather have an Urquell but I’d drink it again if it was put in front of me. A few months ago Blu brought a 6 pack of this to gaming. I tried it, I hated it. At the end of the night Blu gave me the last bottle to take home. I took it, of course, I never turn down a free drink. It sat in my “beer cellar” (cardboard box in the basement) until today when I decided to dump it to make some room. I couldn’t just dump it without trying it again though. I had it wrong the first time. I was expecting a beer with ginger but this is a ginger beer, if that makes any sense. It’s like a Stewart’s ginger beer with alcohol, an alcoholic ginger beer like the label says. With that in mind it’s not too bad but it’s too much like an alco-pop for me. I don’t like pop so I won’t be drinking this again. 750ml bottle caged and corked. 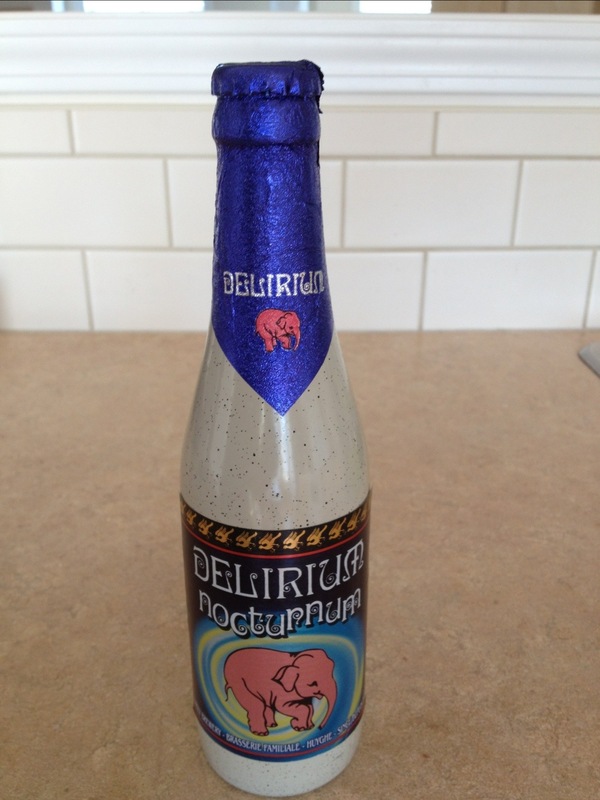 Taste: cloves, apple, acidic, carbonated, made with a smoked malt however I didn’t taste any smoke. 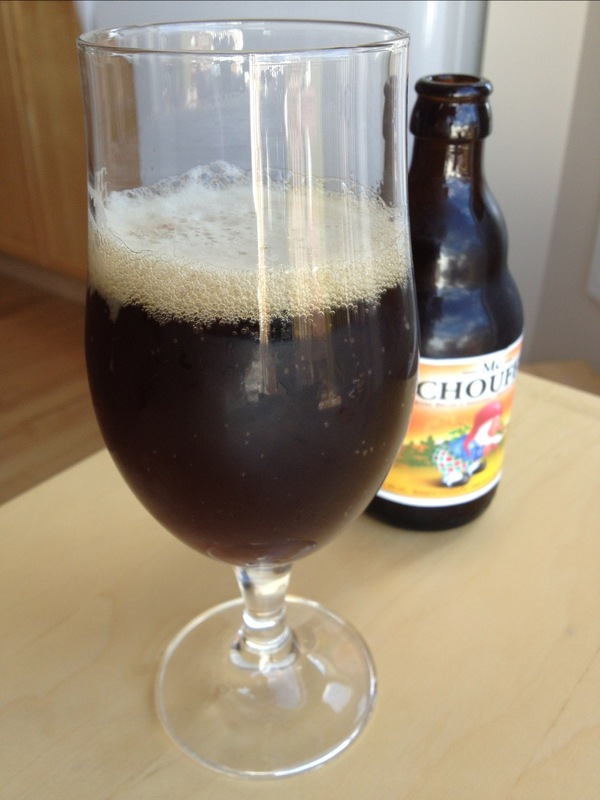 A Belgian style ale. 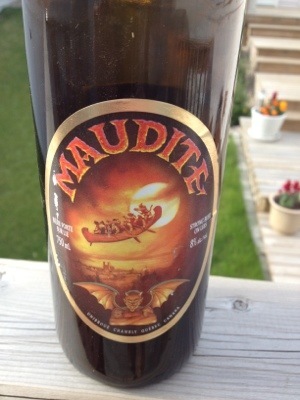 Not my favorite Unibroue beer but I would drink it again. 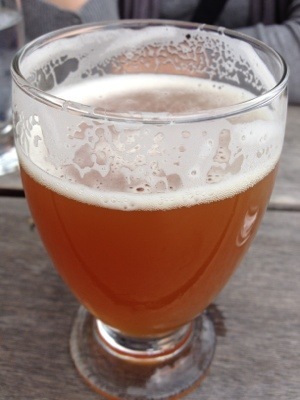 This is Columbus from Brouwerij ‘t IJ in Amsterdam. 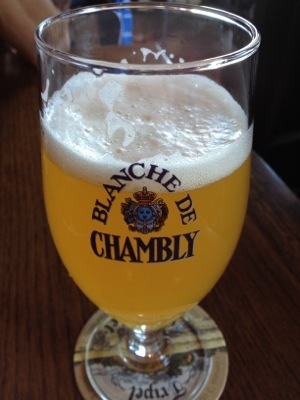 It is a 9% beer that is rich and complex. 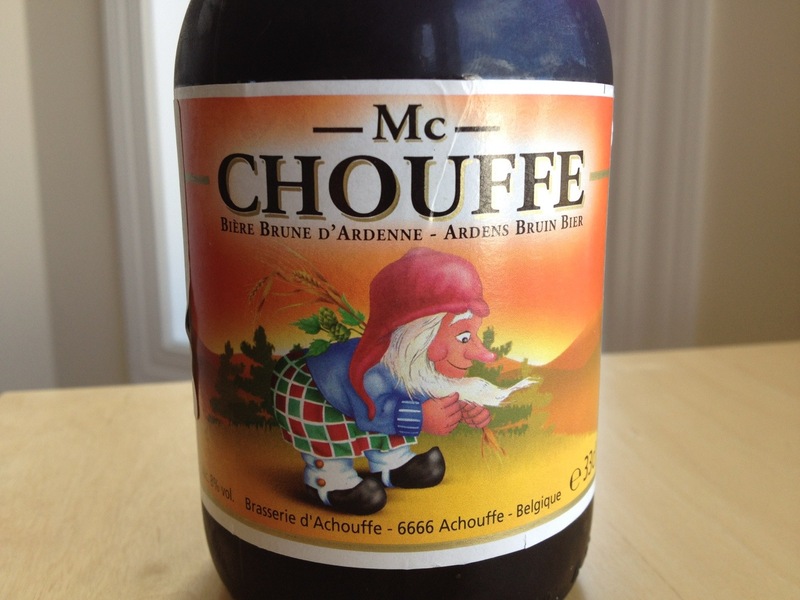 I tried many of the beers at Brouwerij ‘t IJ but this was by far my favorite. If you are ever in Amsterdam I would highly recommend going down to the Brouwerij ‘t IJ, hang out on their beer garden and try all their beers, especially the Columbus! 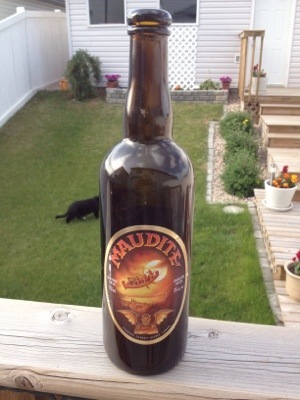 Today I drank this bottle of Maudite from Unibroue in Chambly, Quebec. 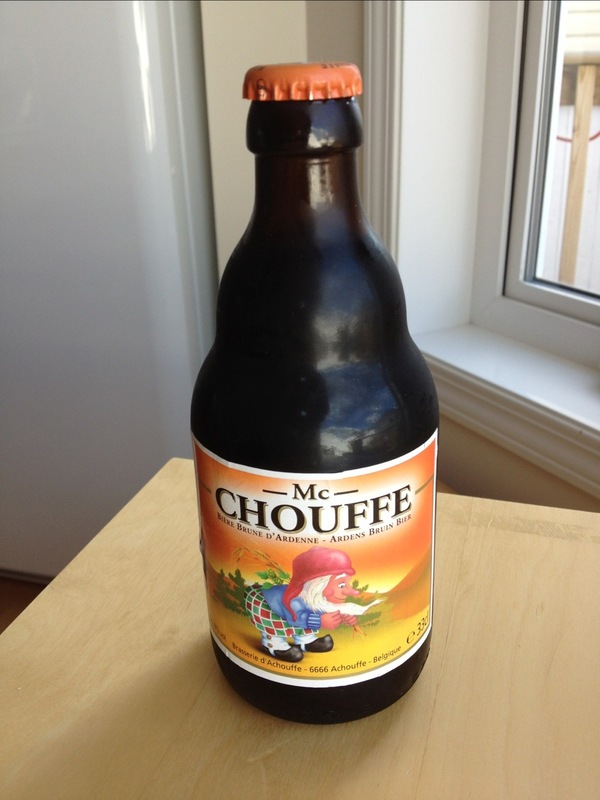 It is wonderful, I’ve had it on tap at the Sugarbowl and it is just as good out of the bottle. 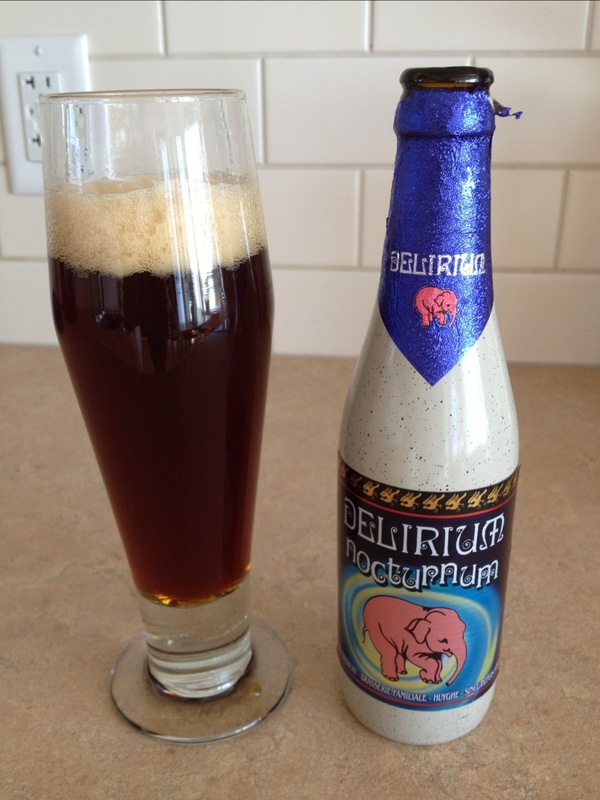 I love this beer, it has that fruity, yeasty taste that I associate with a Belgian abbey ale. The cork gave me a run for my money but it was worth the work! 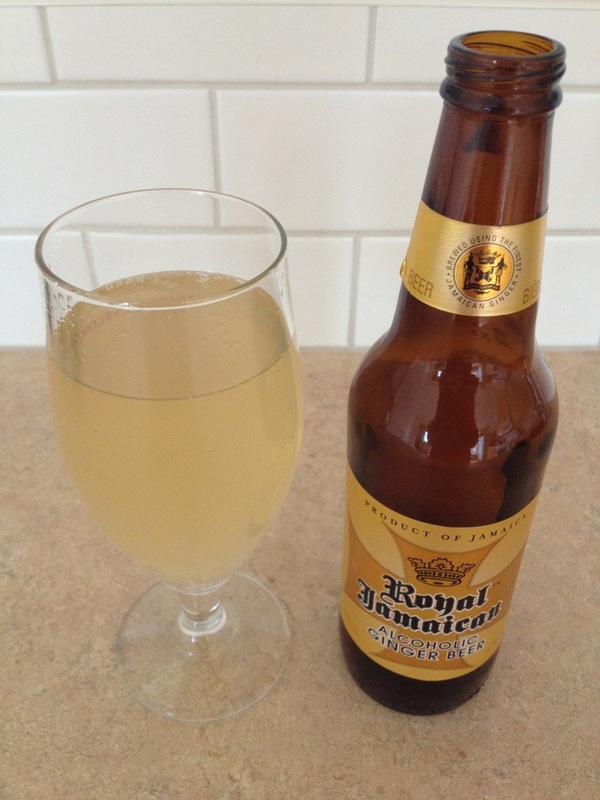 This is an unfiltered, refermented in the bottle beer so there is still yeast in the bottom, I love that , just be aware of it when you pour this beer. 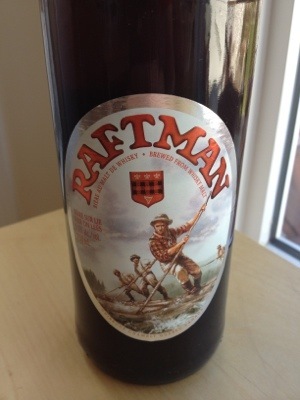 I would drink this again, on tap or from the bottle.